Planning your next birthday party? 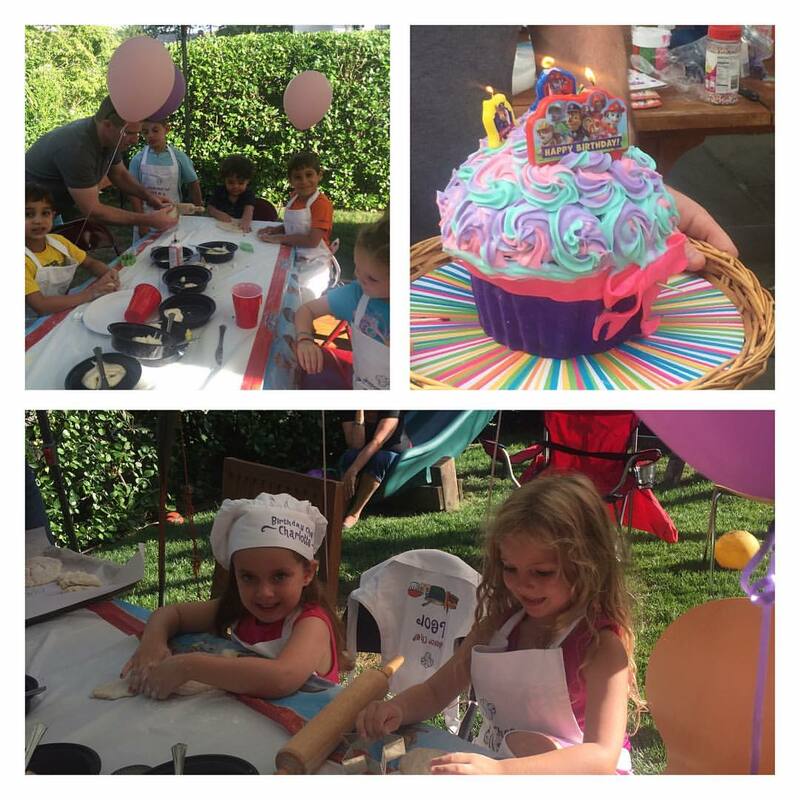 Amy’s birthday parties are fun not just for the kids, but for anyone! Amy will sit down with the party planner and develop recipes that they would love to create at their party. 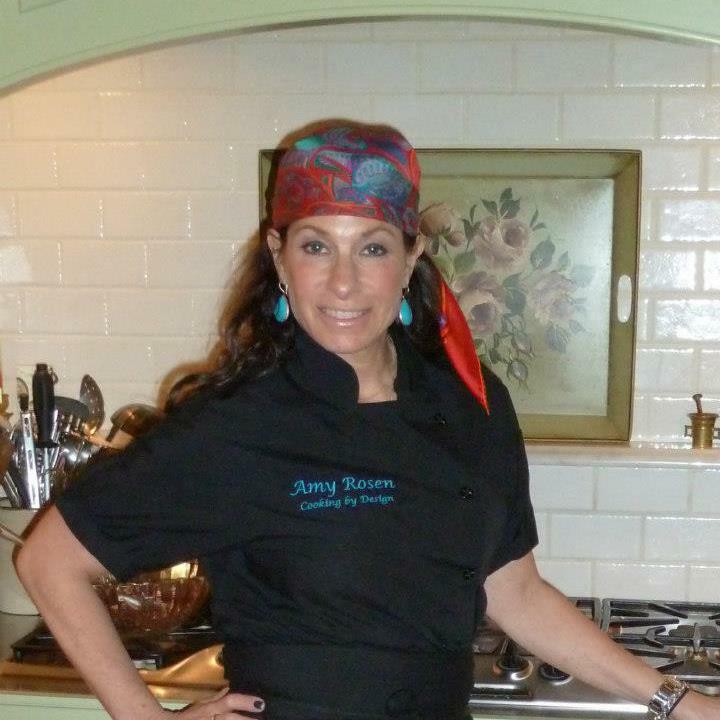 She will discuss the techniques and help everyone assemble their recipes that they can take home to their families. 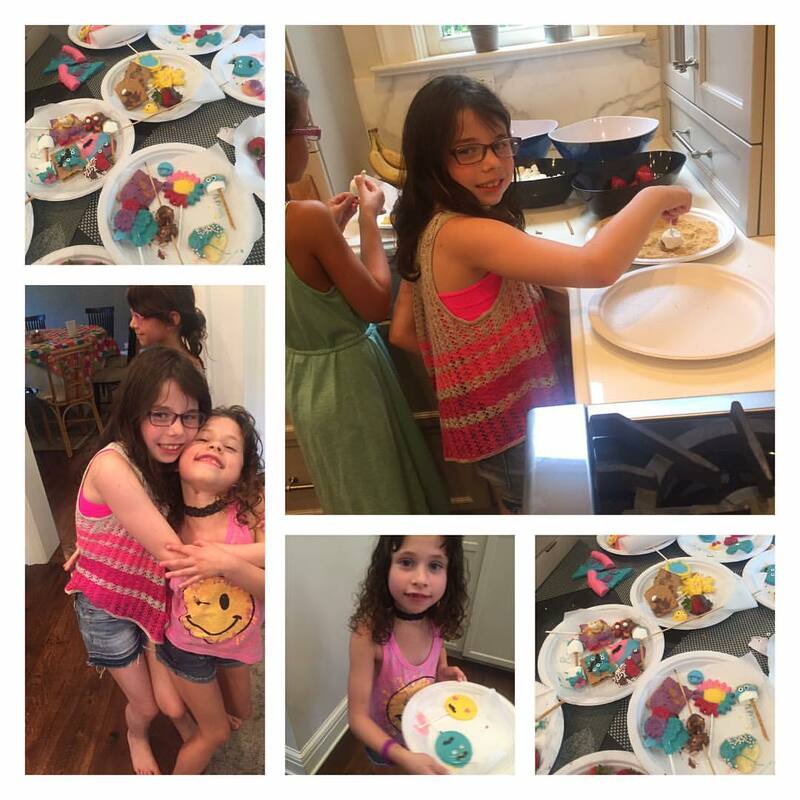 Birthday parties with Amy are extremely fun and a great way for kids to connect with each other. 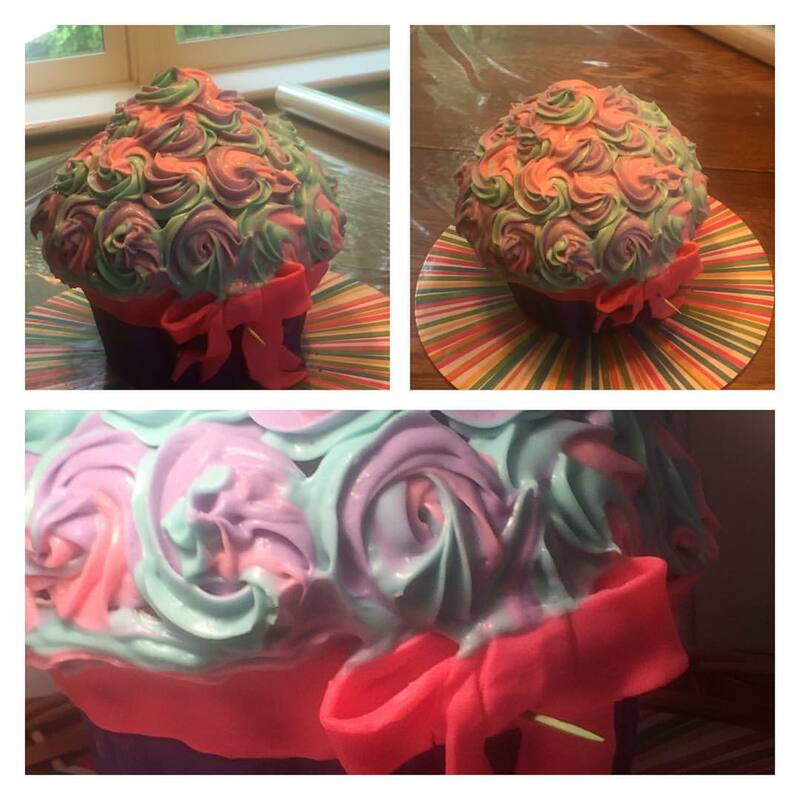 Cupcake Wars-The party is usually divided into 3 teams of guests. 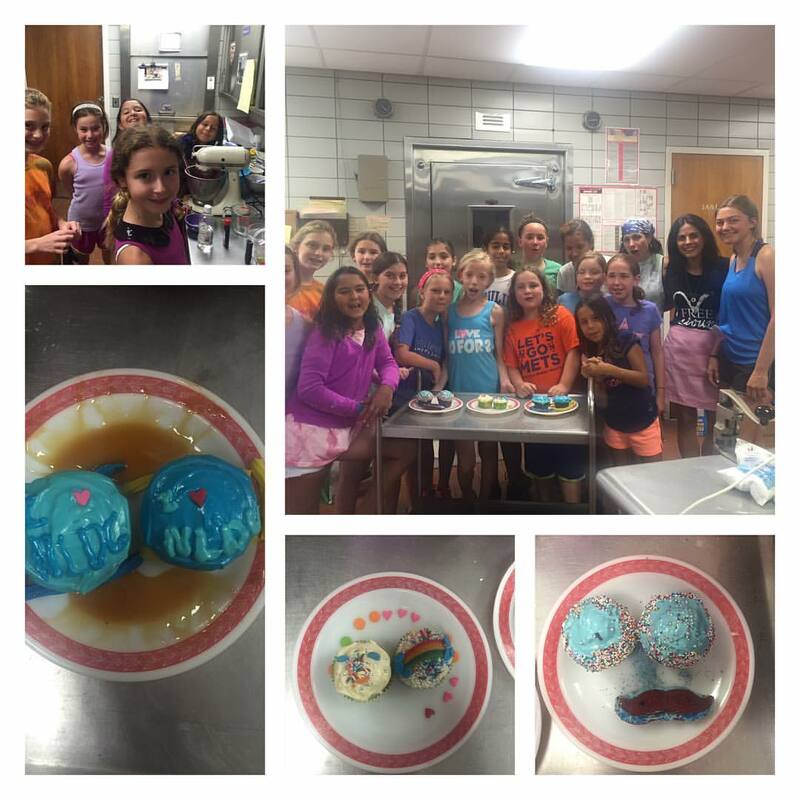 Following a recipe, each team makes a batch of cupcakes. They can be chocolate, vanilla, red velvet or any other color. While they are in the oven, all the teams make frosting, which can also be colored. 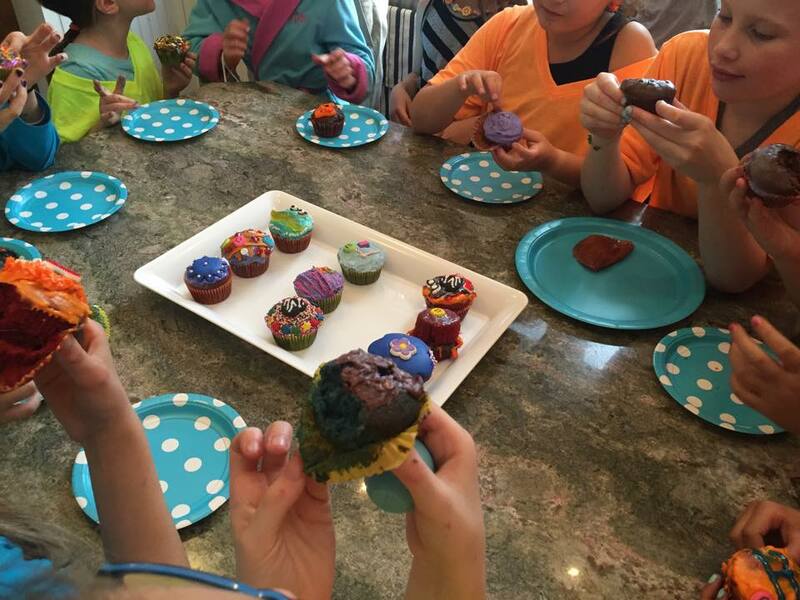 When the cupcakes come out of the oven, they are decorated with over a 100 different types of decorations. The cupcakes are judged by creativity, taste and the cupcake which best reflects the birthday child. Chocolate Melting/Molding/Decorating-the guests pour the many colored melted chocolate into the molds that I bring and then decorate the chocolates with the 100’s of decorations that are available. Then they make chocolate s’mores and dip pretzels, banana’s and strawberry’s into chocolate fondue. Candy Sushi-the guests first make rice crispy treats and then roll it out into a thin layer. They then make the candy sushi with multiple candies which are available. They can be very creative. For kids under 7-I suggest cookie decorating party mixed with a pizza making party. I bring home-made sugar cookies and white frosting. The guests will be able to dye the frosting, frost the cookies and then decorate them with the many decorations that I bring. They also roll out the pizza dough and cut it into many shapes either freehand or with cookie cutters, cover with sauce and cheese and bake. Amy, and her husband Alan, are fantastic!!! 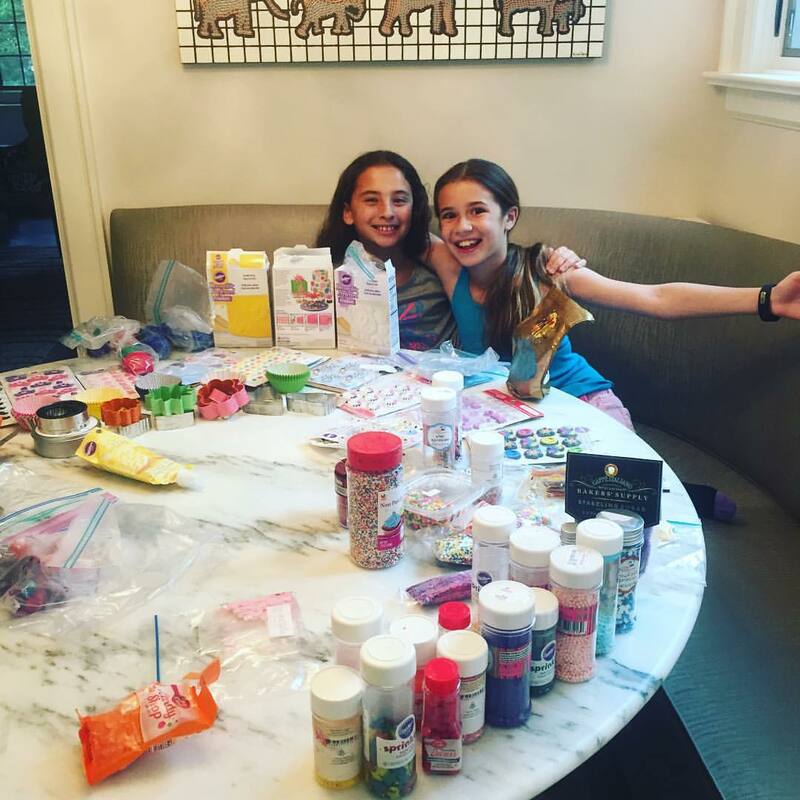 We used them for my daughter’s 10th birthday party at our house…imagine 20 9 and 10 year-old girls baking, mixing, measuring, cooking and decorating. It was amazing, wonderful, controlled chaos! Amy brought EVERYTHING with her, set it all up, got the girls excited, kept them (and my kitchen) safe, and then Alan cleaned everything up! It was truly the best experience. Now, my 7 year old wants to do the same thing for her next party! Thank you Amy and Alan! Everyone loved it!! !